If you haven’t jumped on this new ‘bandwagon’ so to speak, now is the time! I’m not even much of an artist and I’m totally enthralled by the idea of it. I’ve painted some rocks of my own! What am I talking about?! 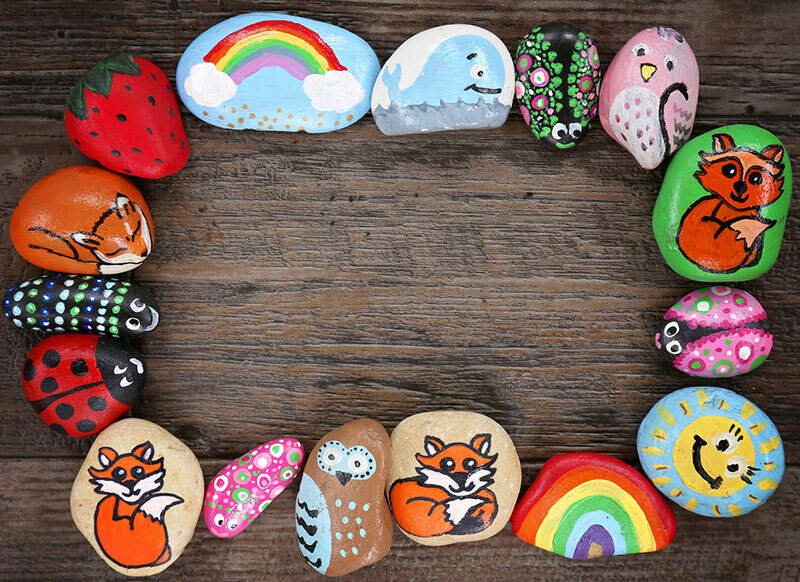 Rock Painting / Hiding & Finding!